How to use keywords in YouTube to maximise the chances your film gets found. In this blog, we’ll be talking about applying that knowledge directly to your films. The title of your video is what is going to grab people and there are a few important points to remember. Always put your branding after the title of your video. People want information now and if they are reading your branding first, they might never read so far as to understand what the video is actually about. Make it compelling. With over 72 hours of video uploaded every minute, competition on YouTube is high. Make your video stand out from the rest. Use your keywords first. If you’ve done the right research in step 1, then you will have a good idea of what people are searching for. Don’t put this to waste. Writing a good description is important for three reasons. One, it will intrigue people to watch your video. Two, after they have watch your video it will give them a reason to find out more and three, you can link back to your website and any other external site you should so wish. Optimise the first two sentences. Only the first two lines show when someone searches on YouTube so it’s important to make sure this is relevant information. Write the most compelling information first. It’s important to grab your viewer and entice them to watch your video early. Also include keywords in your description. 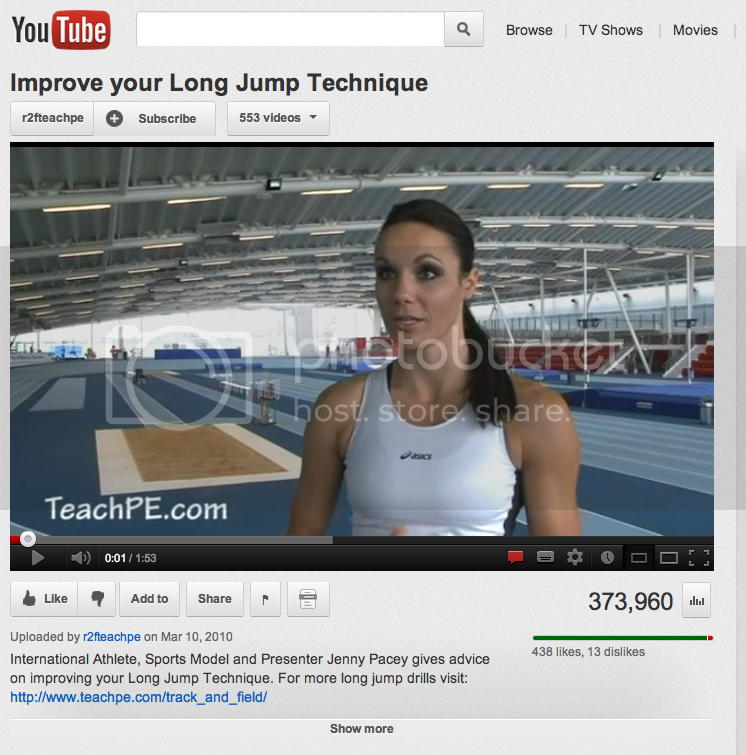 YouTube allows you to add links to your website or any other external site. You might also want to consider adding links to other videos, social media sites and add a link so users can subscribe to your channel. YouTube uses the information contained within tags to help people find your content. It’s really important that you get the research right as without using keywords that your target audience are searching for, you are unlikely to get your video seen. Use a mix of ‘common’ and ‘Specific’ keywords. ‘Common’ keywords should be used across all your videos on your channel and ‘Specific’ keywords should be just that, specific for that video. Use “quotes” for phrases. Don’t just use words as people are more likely to search for phrases when searching for content on YouTube. Mirror the title of your video. Use the same order of words as you have in the title. YouTube are very hot on spam. Make sure you only add tags to the tag section of your metadata. Don’t add the tags to your description too as this may result in YouTube cancelling your account or at the very least demotion of your video. Almost all our video productions are uploaded to YouTube for clients. 0 Comments to "How to use keywords in YouTube effectively"